Physiotherapy is mostly used in managing pain of the body. Generally physiotherapy is used in daily routine because humans are working the whole day, therefore, body is tired. 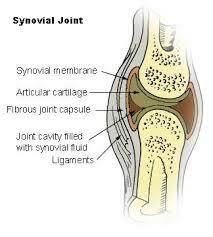 Usually the joints and muscles are spasmed and sprained. Thus, physiotherapy needs to be used to cure the diseased condition. Physiotherapy can cure physically disabled or suffering due to accidents or others reasons. It rectify the patients using it. The patient needs to be guided or helped by a physiotherapist, who helps in recovering the movement and functions of the body. The patient has to involve himself to be cured. 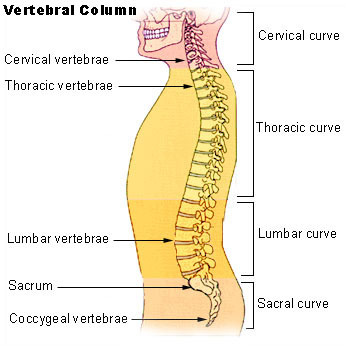 Physiotherapists tackle a wide variety of human body systems which include. The nearby therapist are experts and experienced enough to deal with patients at their present level of particular requirement. They know when and where physical therapy techniques are to used. They use their hands to relieve stiffness to increase the blood circulation and to any particular part of the body. They also use the forms of techniques such as Water(aquatic) therapy involving movement in water affected to the part. The heat techniques is used and applied in physiotherapy involving muscle spasm and pain. Cold therapy is applied in acute pain management.